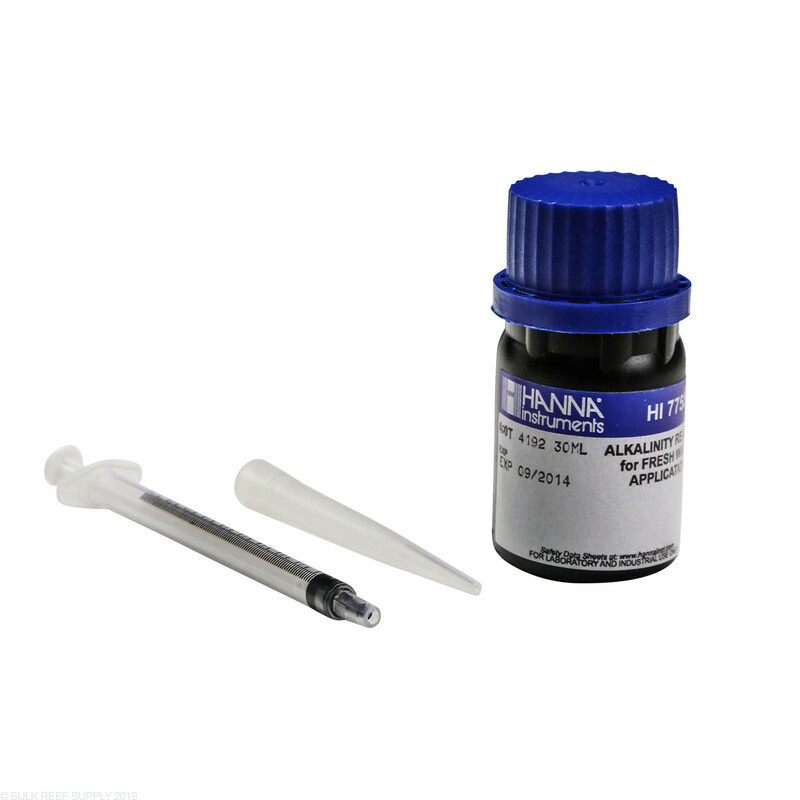 Alkalinity reagent refills for the easy to use, handheld Alkalinity Colorimeter HI775 Hanna Checker HC - Fresh Water. 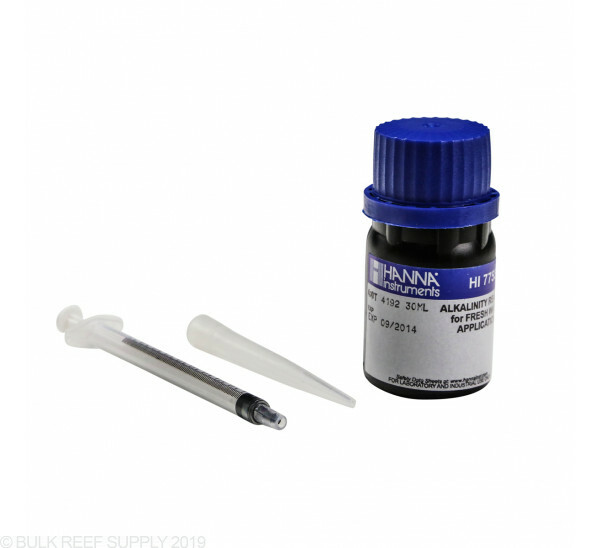 Reagent refill for Alkalinity Colorimeter HI775 Hanna Checker HC - Fresh Water. Enough reagent for 25 tests.